Little one and I have had a lovely few days with my family having a little staycation. We went to Drusillas Park, East Sussex on Wednesday. It poured down all day but that meant the zoo was pretty quiet so we didn’t mind. 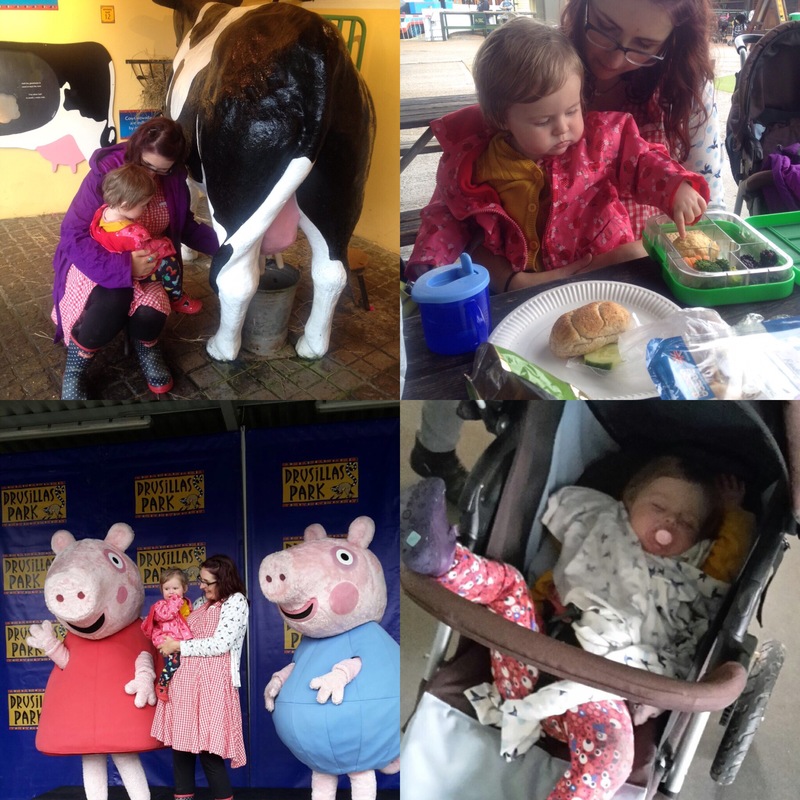 Little one got to meet Peppa Pig although I’m pretty sure she didn’t know who they were! We also milked a fake cow which made me laugh as I explained to little one this is where poorly milk comes from! I packed a Yumbox to take with us. 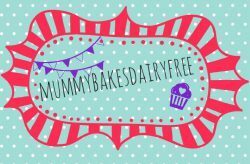 I filled it with a homemade dairy free scone from my freezer stash, Goodies poppy seed crackers, blackberries, carrots and broccoli. All went down well, especially the sausages little one’s Grandmum bought along. Yesterday I left little one with daddy and went to a spa! First time and I loved it. 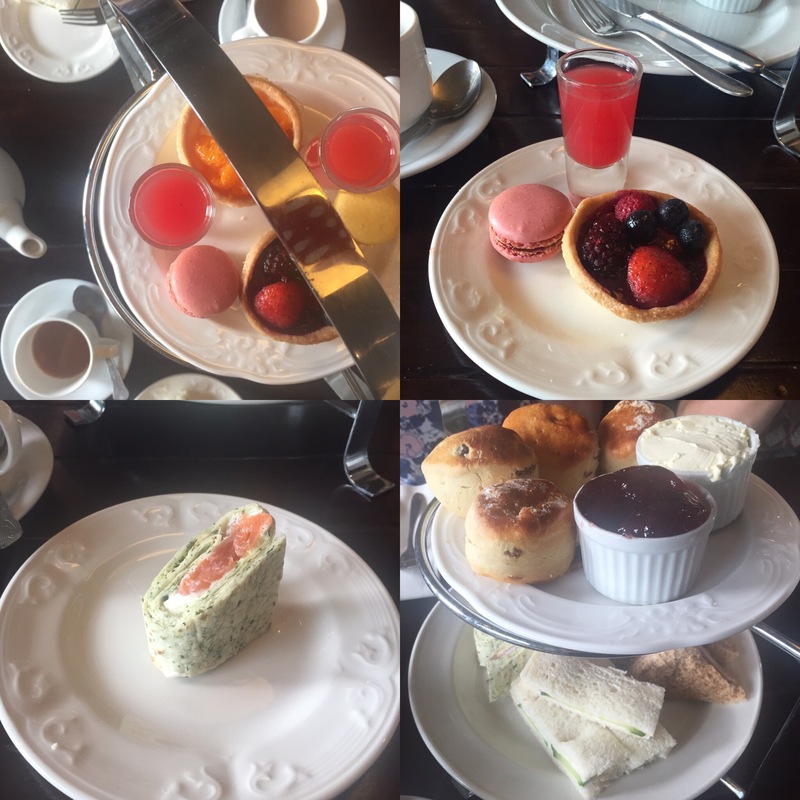 I particularly loved the afternoon tea which we had afterwards. It was a treat from my brother for myself, my mum and my brother’s girlfriend and her mum, which made it extra special. Not very allergy friendly with oodles of cream and macaroons but delicious all the same. I definitely plan to recreate it so it is allergy friendly for my husband and little one. As August is now the start of autumn what better way to cheer ourselves up than with a warming chilli. I cooked this for the vegetarian and gluten free camp last week and served it with both rice and jacket potatoes. 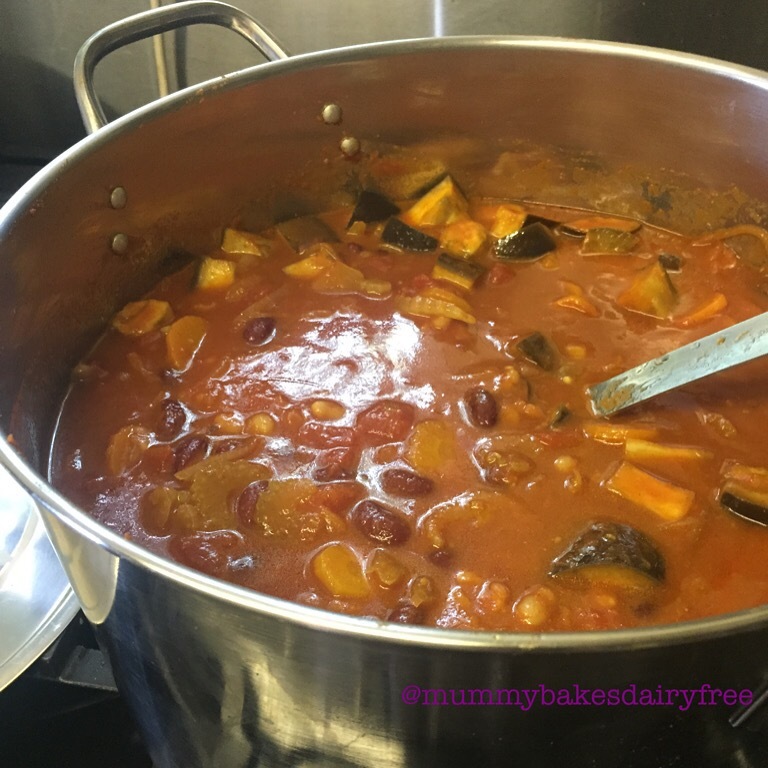 It’s another really flexible recipe so feel free to chuck in whatever beans you have in the cupboard (even baked beans!) and veg left in the fridge. I added chunks of chopped aubergine to give an extra ‘meaty’ texture. Like my other recipes for the camp I have given the ingredients for ten servings (I multiplied depending on the number of campers I was cooking for). 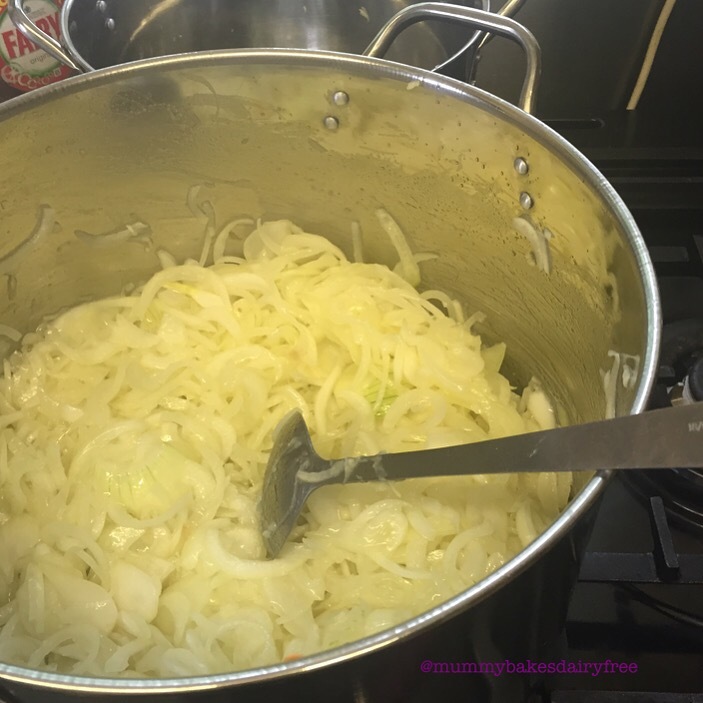 All these meals make great freezer dinners so set aside an afternoon and stock up your reserves or halve the quantities for a smaller family sized meal.